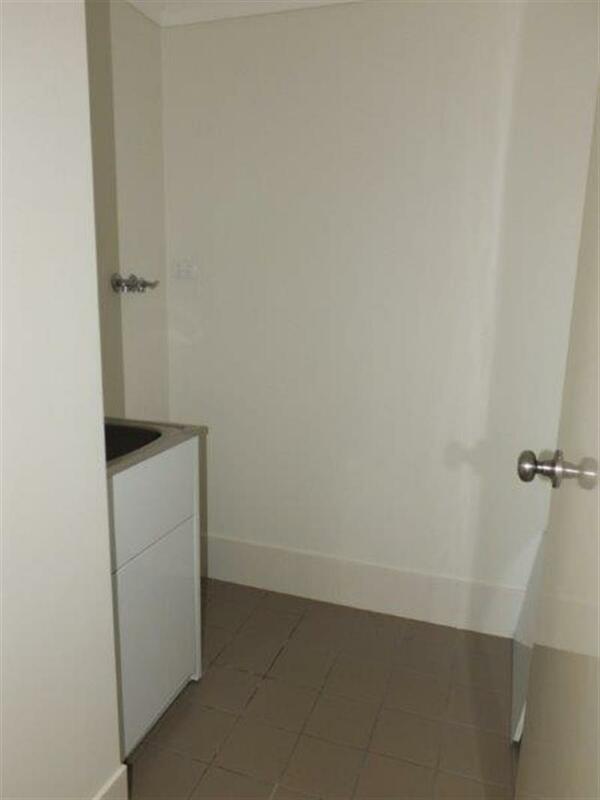 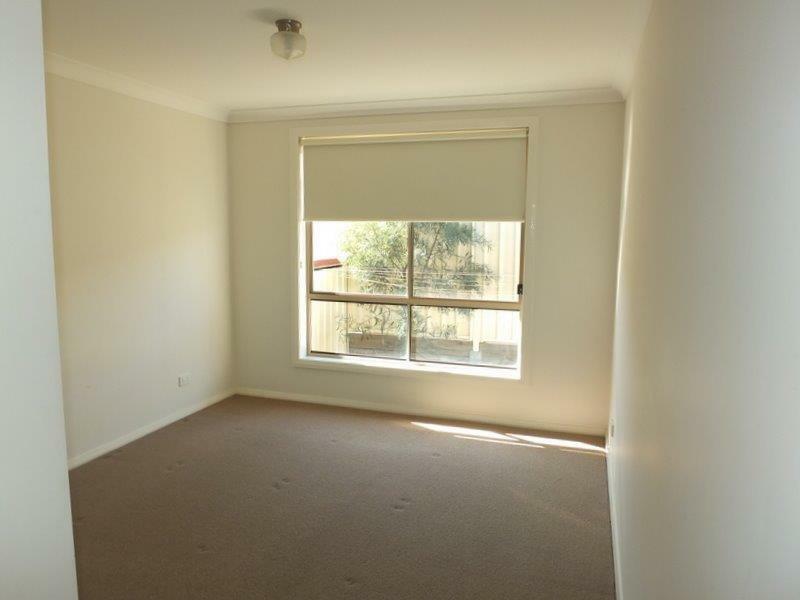 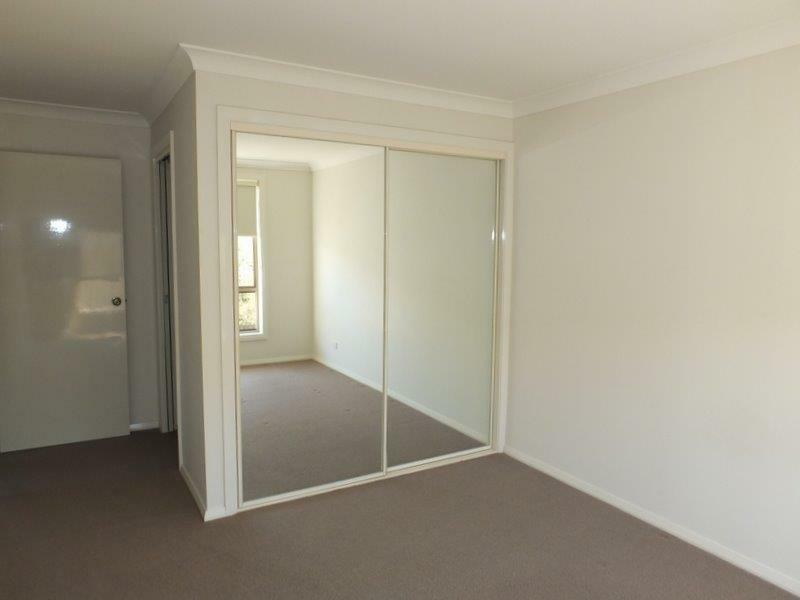 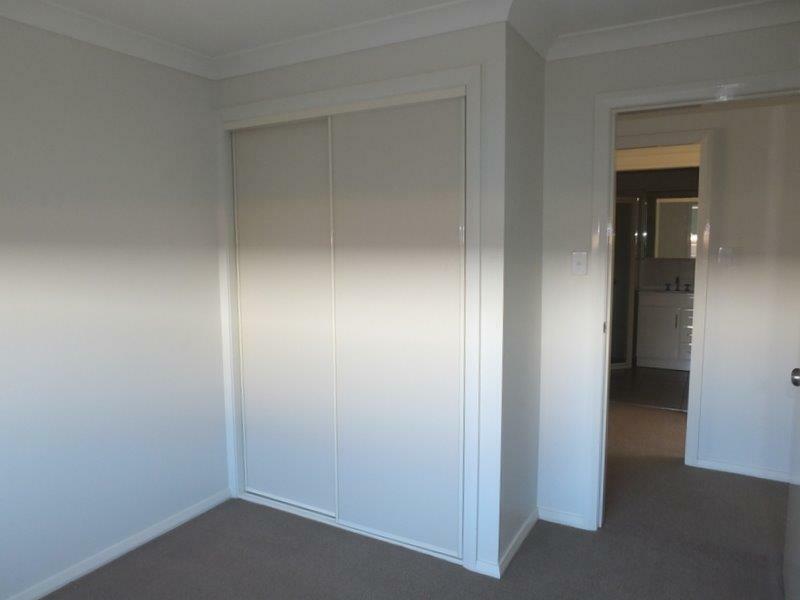 Beautifully presented Unit within walking distance to Maitland Street. 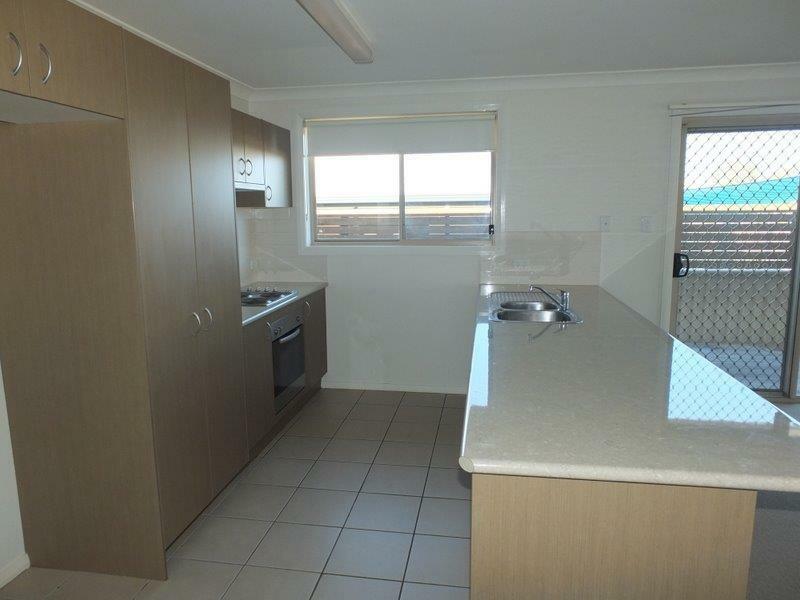 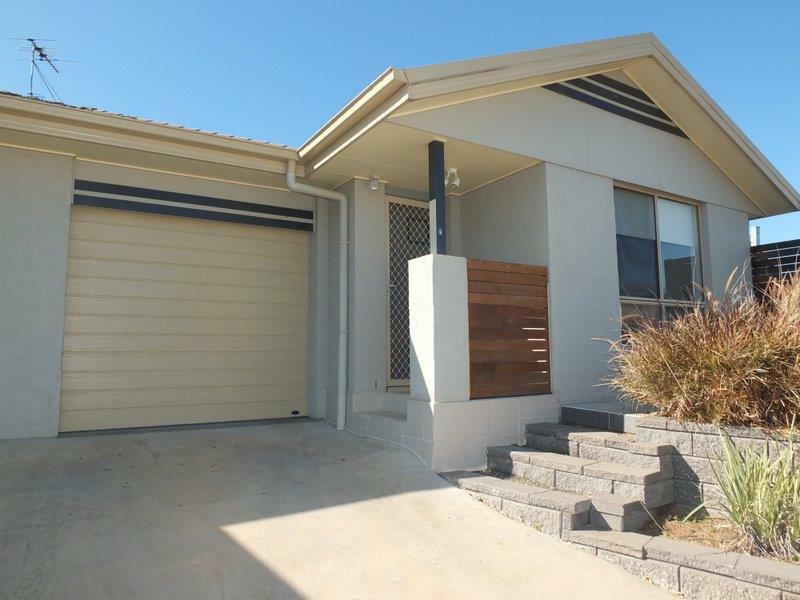 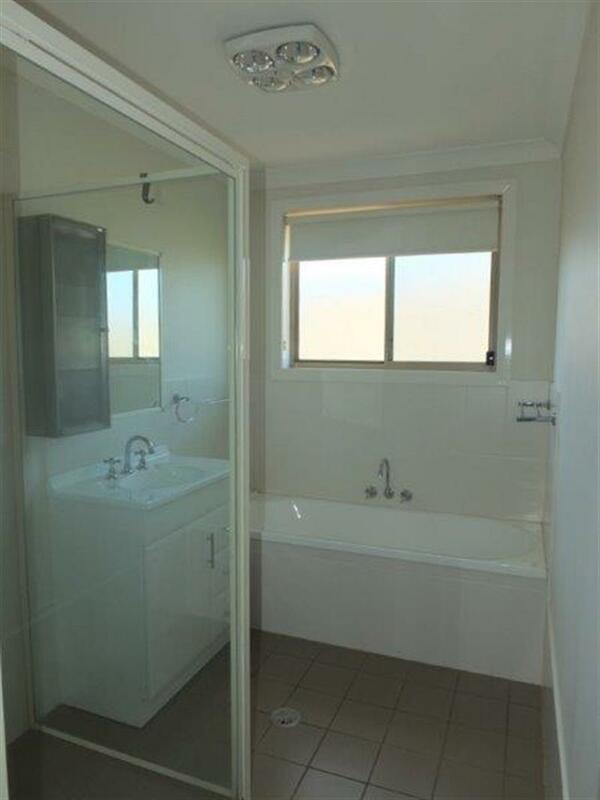 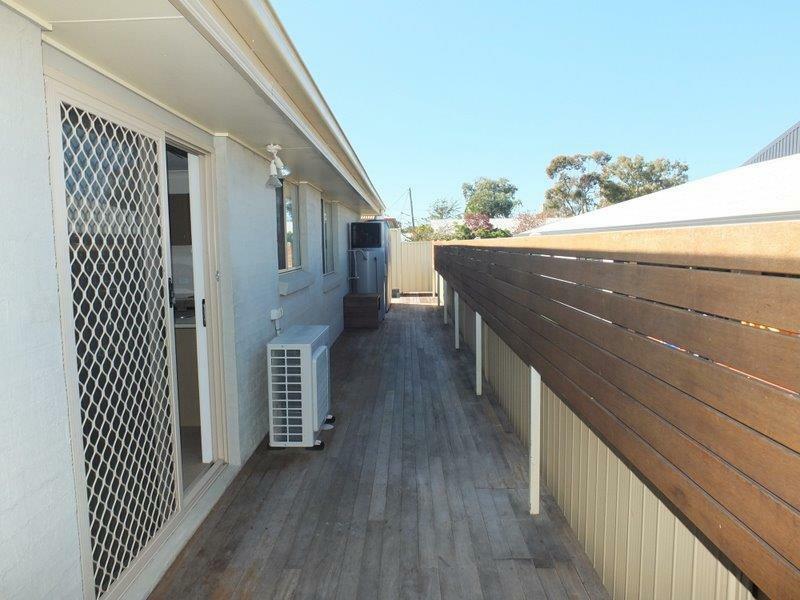 3-Bedrooms (built-ins), tiled ensuite bathroom, tiled main bathroom, laundry, contemporary electric kitchen, spacious lounge & dining, sun deck & remote garage. 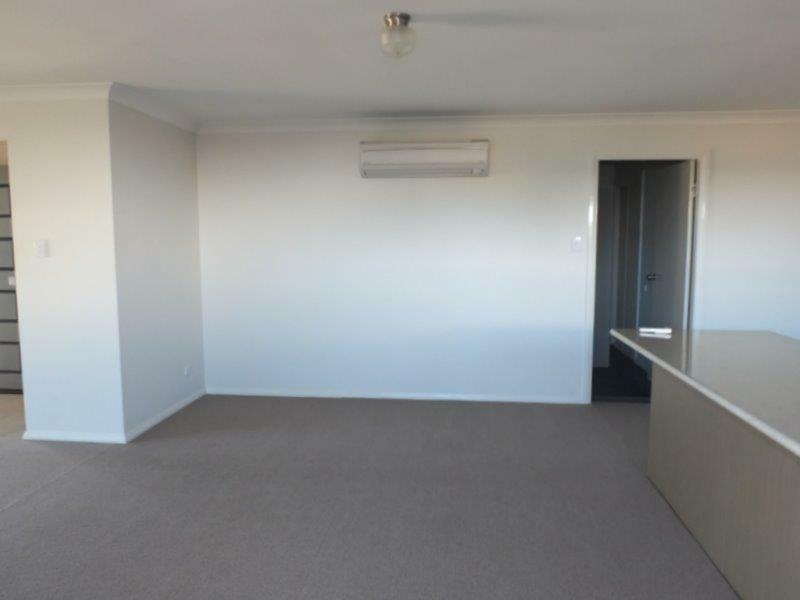 Quality matching carpets, blinds, light fittings & large split system rev cyc air conditioning. 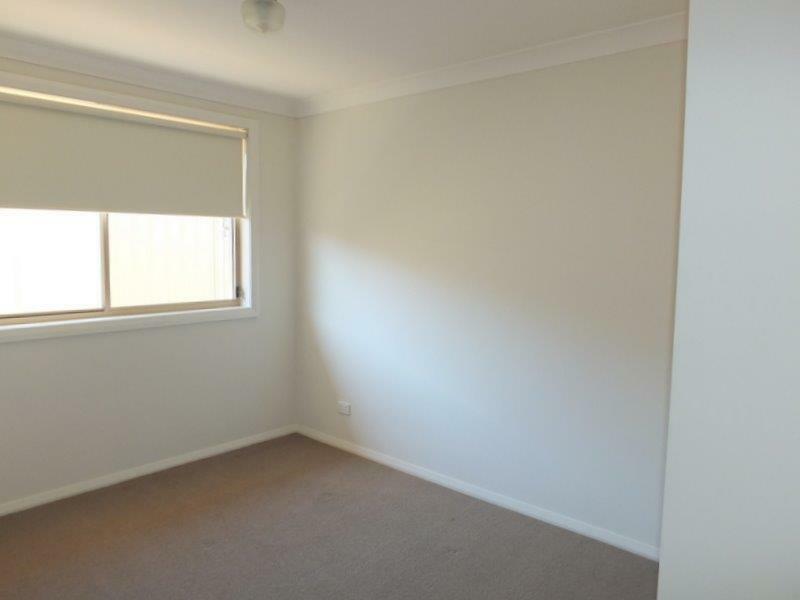 Very Convenient location with excellent neighbours. 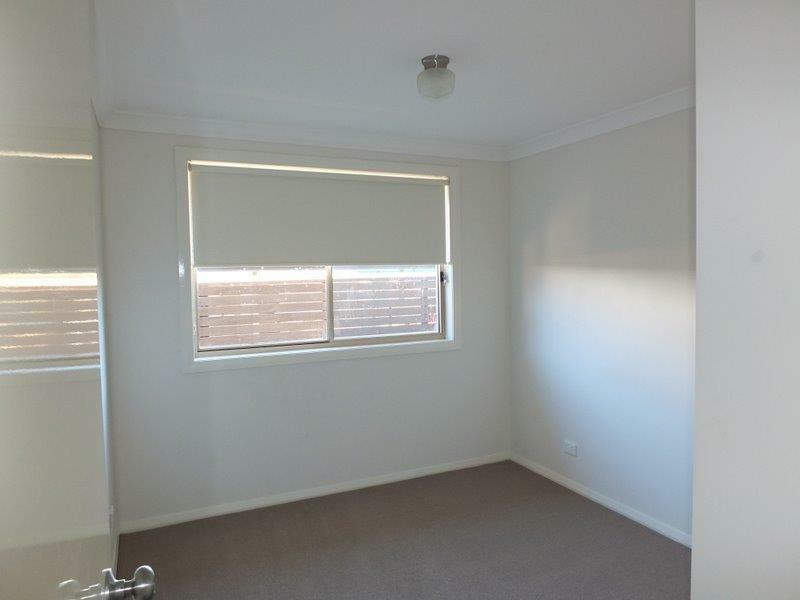 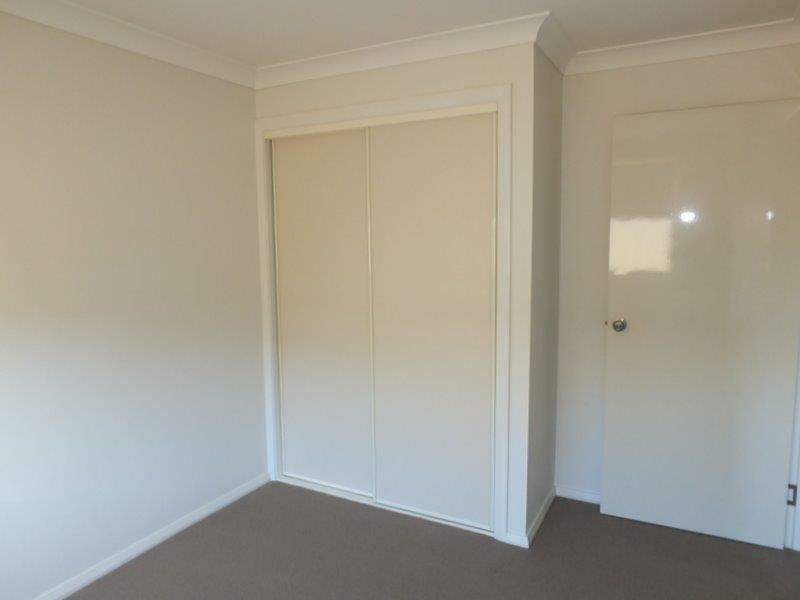 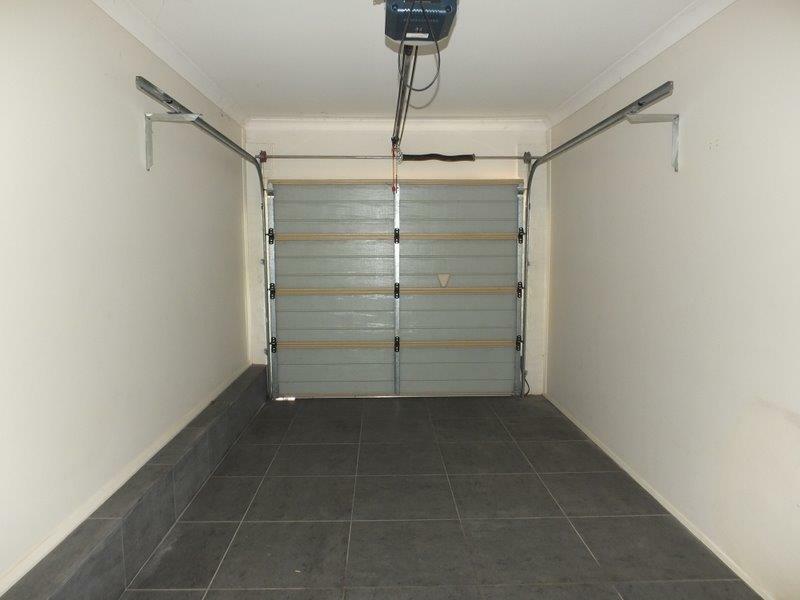 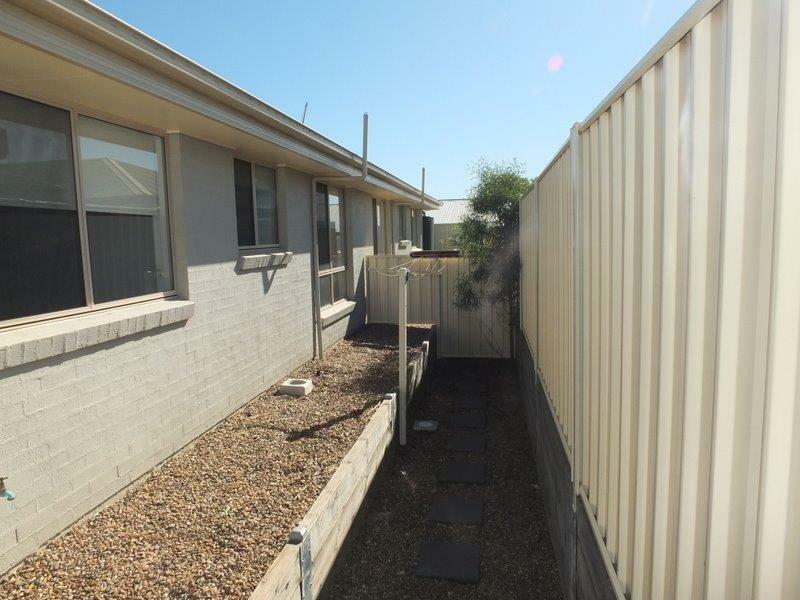 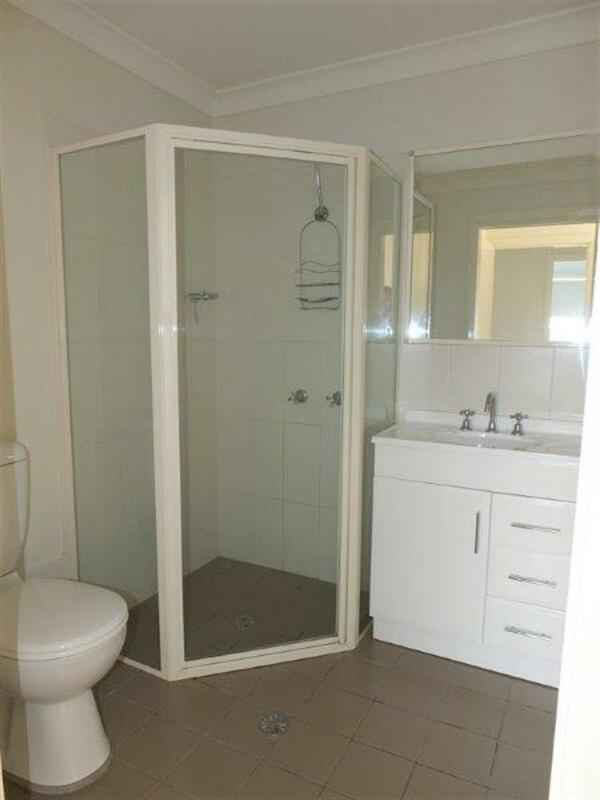 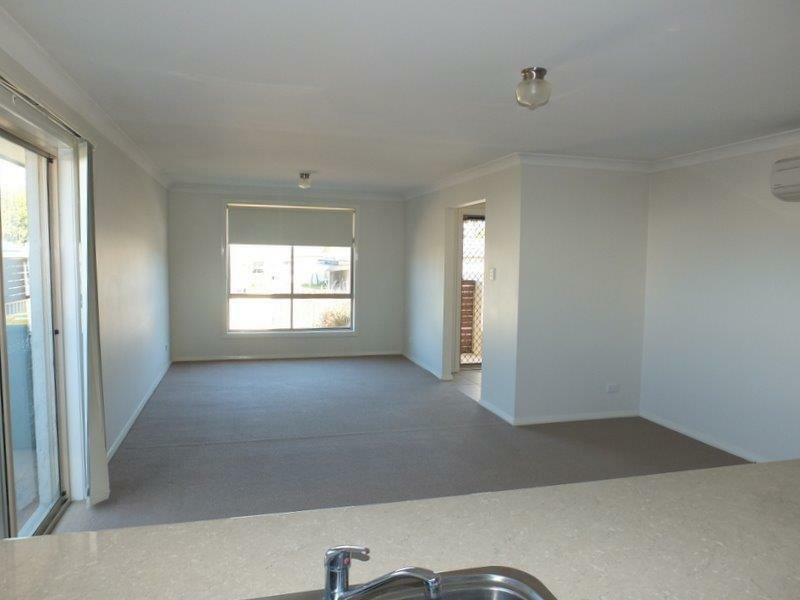 Dear Rob, I am interested in 4/43 Nandewar St, Narrabri, NSW 2390, Listing Number 2174394 which I found on http://reggilbertrealestate.com.au.